The basic paper clip. Happily content to simply go through life just to hold a few papers together. 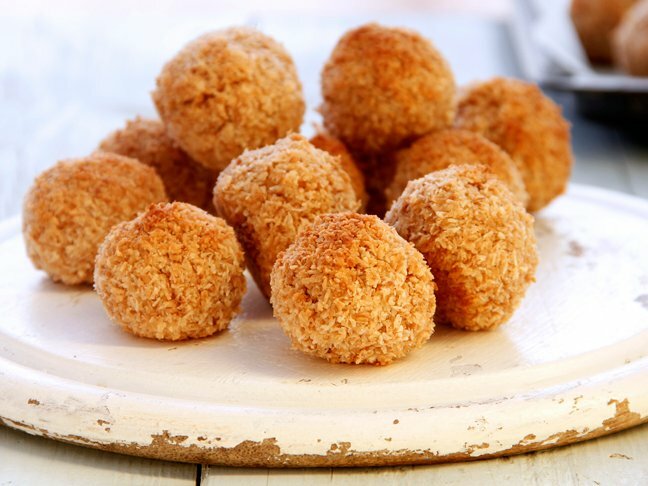 You probably have a stash of them in your desk drawer at home as well as work and don’t give them a second thought…or do you? They can do a whole lot more than just clip papers together. If you want to hang a lightweight plate or a small frame on a wall in your home, look no further than your stash. I love to use plates as wall décor, not only are they decorative, and easy to change, but they are also inexpensive to buy at flea markets and retailers like Home Goods, Marshalls, and TJ Maxx. 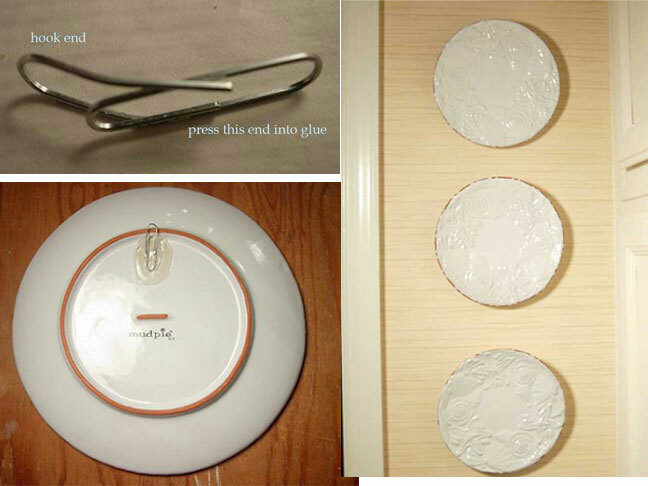 This paper clip trick works well for hanging desert size or lightweight plates, not heavy plates or platters. It is as simple as hot-gluing a paperclip to the back of a plate. 1. Lightly roughen up the area on the back of the plate where you are going to attach the paper clip with sandpaper or an emery board. The best place is usually right under the rim. 2. Make sure the area is clean and dry. 3. Bend the paper clip a little to create the hook. 4. Place a bit of hot glue the size of the paperclip on the back of the plate and holding the bent portion of the paperclip (don’t burn yourself) quickly press the paper clip into the hot glue. Add more hot glue onto the top of the paperclip and wait until it is cool before handling the plate. Once cooled, hang the plate. Two nice things about hanging plates this way is 1. There is no unsightly wire showing on the top and bottom of the plate from a wire plate hanger. 2. Paper clips are practically free. 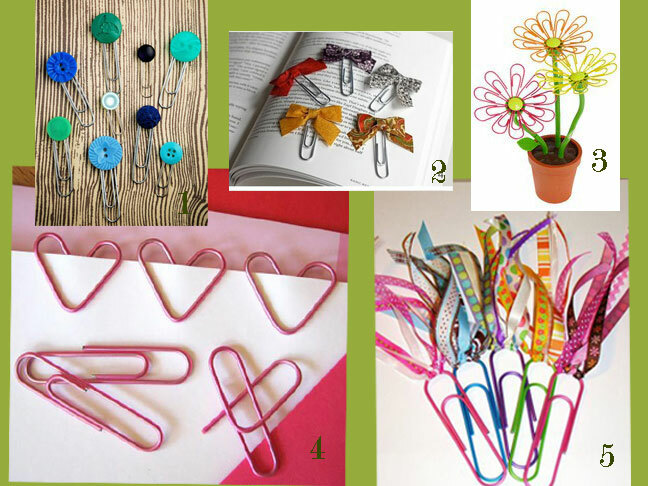 Paper clips come in handy also when you need to hang a mirror, piece of art, or framed photo on your wall and have no picture hanging wire. Simply make a linked chain of paper clips as the substitute for the wire. 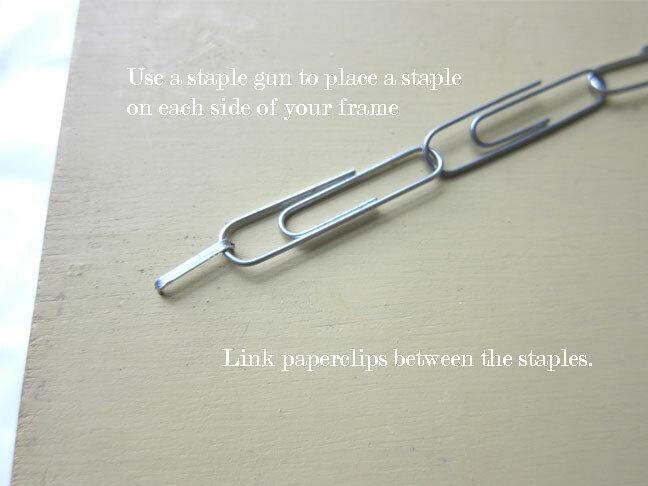 Attach it to the back of the frame by linking the last paper clip on each side through a staple gun staple if there are no hooks already on the back of your frame. Hang. 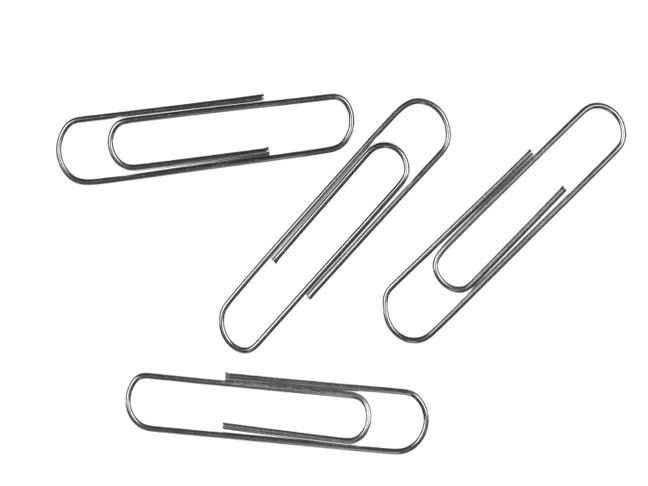 Paper clips don’t have to be so utilitarian all the time. Here are a few decorative ways to add some “pretty” to them.